The US Department of Defense will ask for additional funds in 2017 to step up operations against Islamic State and to improve battle readiness, while planning for sweeping reforms to improve efficiency, says a memo from the new Pentagon chief. The memo from Defense Secretary James Mattis was date-stamped January 31 and made public on Thursday. 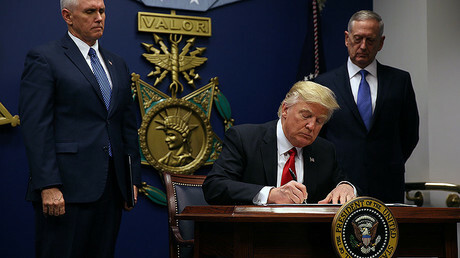 It is intended as guidance for complying with President Donald Trump’s January 27 memorandum ordering the rebuilding of the US armed forces. An amendment to the 2017 military budget request will seek additional funding to address “urgent warfighting readiness shortfalls” and “new requirements driven by acceleration of the campaign against ISIS,” (Islamic state, also known as ISIL or Daesh) the memo said. The amendment will be submitted to the Office of Management and Budget (OMB) by March 1. While the amendment will “include offsets from lower priority programs where appropriate,” the amount requested will be a net increase over the fiscal year 2017 figure approved by the previous administration, according to the memo. Also in line with the presidential decree, the military budget for the fiscal year 2018 will “focus on pressing programmatic shortfalls.” It is due to the OMB by May 1. The most intriguing part of the memo refers to the 2019-2023 Defense Program, which “must improve how the Department does business,” Mattis wrote. 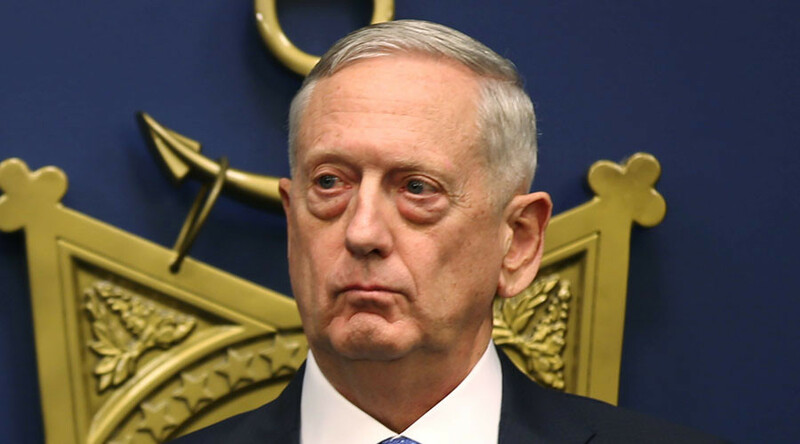 While Mattis did not specify any programs that might find themselves on the chopping block, Trump has been a vocal critic of the F-35 Joint Strike Fighter program and its estimated lifetime price tag of $1.5 trillion. Mattis, a retired US Marine Corps general, was the first Trump administration official to receive Senate approval. Because he retired in 2013, he required a special waiver from Congress to be eligible for the post.